Welcome to the new look Playstation Content Roundup. It was two weeks in the making but we got there in the end. Be sure to tell us what you think! 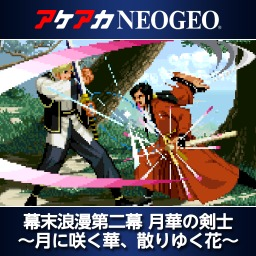 North America isn't the only store to get a change of format for our roundup. PAL regions join in the fun too as we round up two weeks of content in these regions too. 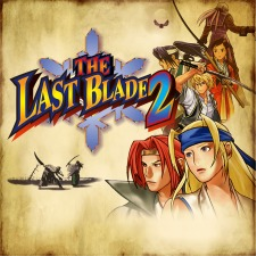 The first The Last Blade game with trophies was The Last Blade 2, which was developed by Code Mystics, published by SNK PLAYMORE and released on 24 May 2016. 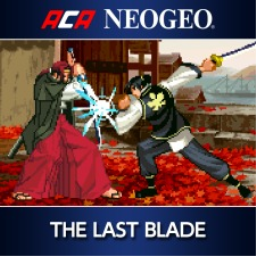 Since then there have only been 2 more games in the series with trophies, the most recent being ACA NEOGEO THE LAST BLADE 2 which was developed and published by HAMSTER and released on 15 February 2018.